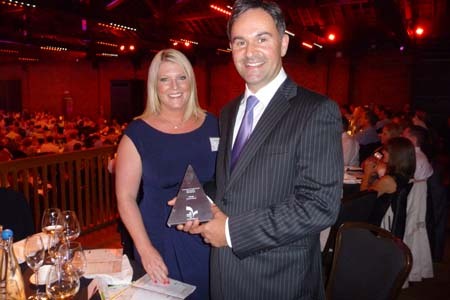 On Friday 6th September caravan and motorhome insurance specialist, Caravan Guard were announced as winners of the Investment in People award at this year’s glitzy UK Broker Awards! 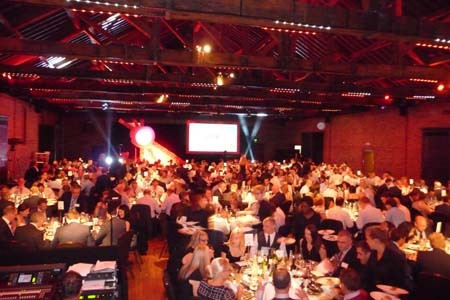 We beat off stiff competition from some of the UK’s leading insurance brokers to scoop the prestigious award at the event, which was this year held at The Brewery in London. Caravan Guard Director Louise Menzies and Head of Relations Neil Menzies made the trip to the capital and kept everyone back in the office updated via Twitter and Facebook. Then, after hours of nail-biting suspense, we were announced as the winners. 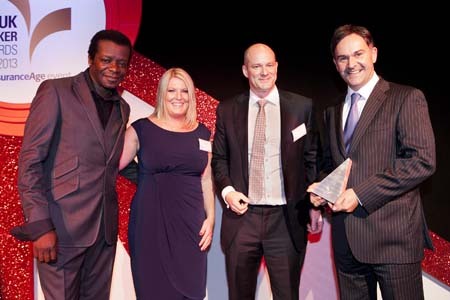 Pipping insurance giants such as Hastings Direct to the post, we were recognised for several successful staff training and team building initiatives; and were also able to demonstrate how such initiatives had impacted on customer satisfaction levels. One such initiative is Caravan Guard’s support of all staff to undertake insurance qualifications. 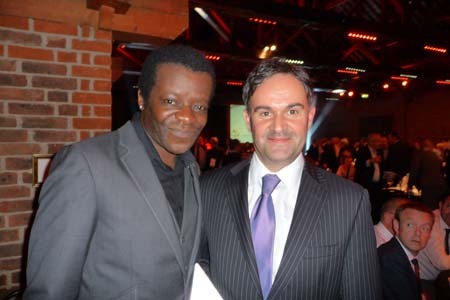 Thirty-nine employees have been granted time to study for Chartered Insurance Institute qualifications to aid their ability to more expertly handle customer requests. The team here at Caravan Guard narrowly missed out on the Best for Customer Service award, an award we’ve won several times in the past. 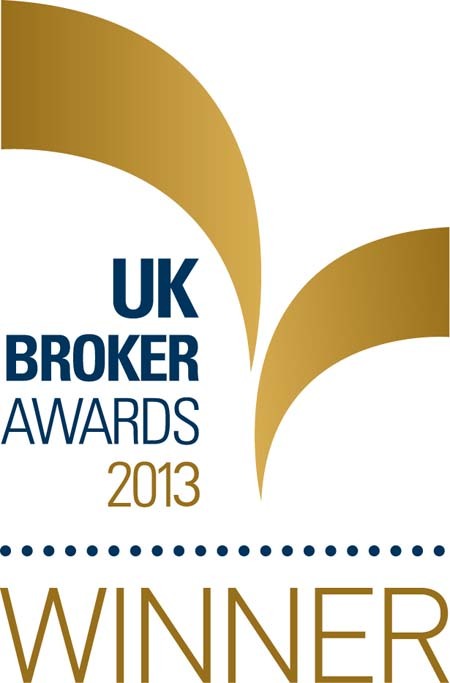 Check out the UK Broker Awards website for all the scoop from the night!